Discover this amazing trend zone where love and passion is at the center. Love of plants and flowers, the healthy life, it is handmade, it is genuine, and not least the tradition, guests and parties. Genuine commitment and love is contagious! 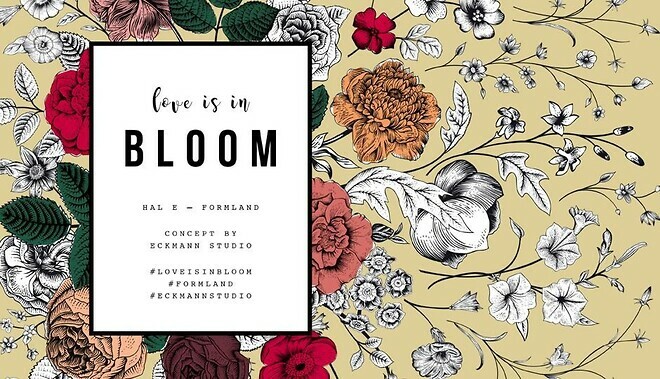 And we celebrate the festival Love is in Bloom at the trend zone in Hall E, created by Eckmann Studio. It's about love for plants and flowers, handmade, genuine and authentic, as well as traditions, guests and parties. Drop in and be inspired by all the new ideas and trends!